Easy to operate. 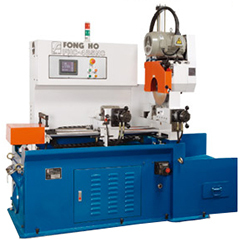 Extremely powerful functions makes it ideal for small lot flexible cutting requirements. Touch sensing screen. 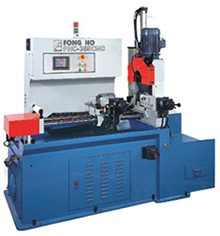 Numerically controlled, provides high cutting accuracy. Sawblade gap compensation device ( hydraulic type ).